Todays post is a little different as I am not reviewing any products but am talking about a recent opportunity that I have just taken up. As I am currently saving to move out and being overly ambitious about what I want from my life I figured I need to make some more money other than my regular income, so Thats why I joined Forever Living. 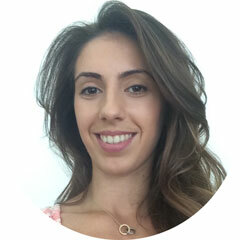 I had heard about Forever Living a few times and had been approached by a few people about their products and opportunities but had always felt like it was too good to be true, and was a bit sceptical. However, as it so happens at a family dinner I found out that my fiancee's cousin was involved I thought it was a great time to ask her some more questions. After some long conversations.. and lunch time catch up she showed me some of the products and a few months later I joined in myself. We generally do a product launch at home with family and friends, so I thought I would do one on my blog to show you all what I'm up to and what its all about. When you sign up, you automatically become part of a team, It starts as a team of 2 being yourself (me) and the person that introduced you to Forever. The person/mentor that introduces you to the company will be just that the person to help you sell products, help you through time times when you feel its not working, the person to share the success when its going well and most importantly your go to person. I have included at the bottom of this post the selection of products you get when you join Forever which is an amazing selection. I am very lucky to have my mentor being a family member and also it showed me that the company is not just a fade but is sustainable and a great way of making extra money and can also match your main income if you are willing to put the work it. The company ethos is about helping others and thats the whole point, in order to do well yourself you need to help others. Your are the face of the brand and so whilst you are helping selling the products, you also have the opportunity to involve others be it friends or colleagues. When you help get someone else in the company you are helping yourself go from a supervisor role to manager. When you become manager you are instilled to more opportunities and to help you better yourself to a easier life with a better income and easier way of living. 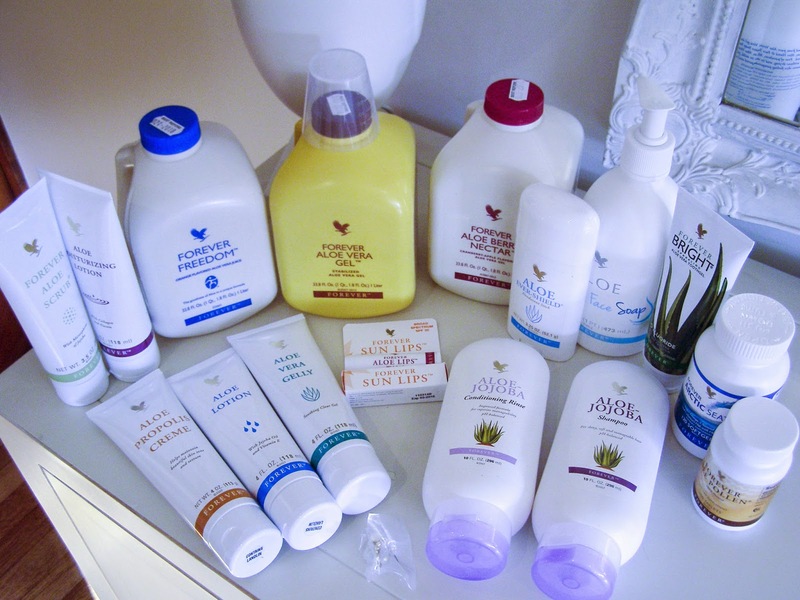 The main product of the company is Aloe Vera, and is the basis of all of their products. Aloe Vera it self has a huge numbers of benefits which have been seen world wide. The benefits of Aloe include supporting the immune system, Help digestion, huge source of vitamins and also supporting hair growth. If you don't believe me you can read Marie Claire's review here. I love all my products and as I have been using them for a good few weeks now, I have really noticed the difference, My hair feel healthier, and mu skin has changed as I have been using the face wash. I am not going to go through all of the products now as this post would end up being far too long, So I will be doing a series of posts on the different products that I have using and giving you my verdict. If you are interesting in joining my journey or want to hear more of what Forever is all about please do feel free to get in touch and I would be happy to take your through what its all about and show you the opportunities that Forever can give you. You can also find my shop here if you want to browse more of the products we sell and find out more about the company.